Christmas is coming and Starbucks invite us to bask in the magic, remembering favorite stories, creating new ones and enjoying unique flavors ! The red cups, Christmas symbol in Starbucks, returning us to festive magic ! Traditional favorite flavors of Christmas, such as the Toffee Nut Latte and varieties of Christmas and Christmas Blend ® Christmas Blend Espresso Roast, and new festive proposals as the Orange Mocha, tantalise us and remind us that Christmas is not far away ! A combination of espresso, hot chocolate sweetened with a lovely orange flavor and steamed milk. The coating with sauce and whipped mocha, complete a drink with '' magic '' properties, a sip just enough to take us to the heart of Christmas ! 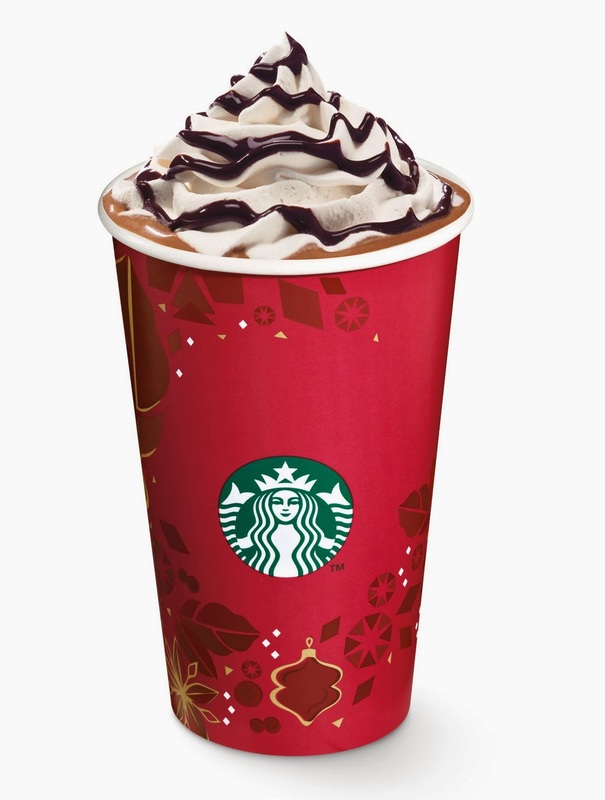 The beverage has become synonymous with Christmas at Starbucks. Sweet caramel flavor and intense coconut flavor , espresso, velvety steamed milk and whipped cream and coated flakes candy. But also to take home more festive notes to your everyday life, enjoying a cup of Starbucks ® Christmas Blend, blend with the multinational grain aged wines from Sumatra or Starbucks ® Christmas Blend Espresso Roast, for even more intense flavor and an unforgettable spicy finish ! 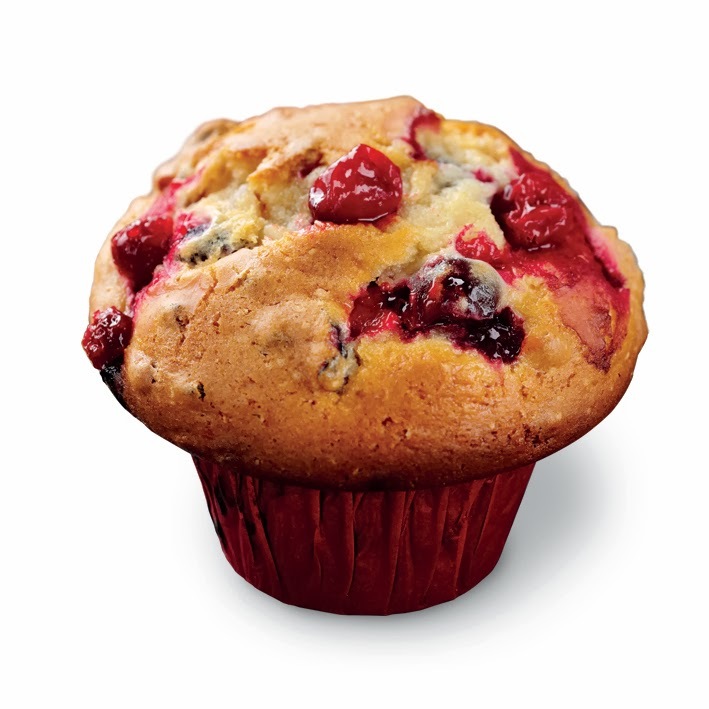 The wonderful Christmas drinks and coffees, ideally combined with Cranberry Orange Muffin - the fluffy muffin with whole pieces of cranberry and orange, which returns this year to accompany the Christmas sweet moments . Enjoy exclusive Starbucks drinks, high quality varieties of coffee beans and delicious flavors accompanying them and give gifts Starbucks, choosing from a wide variety of warm tumblers and mugs . 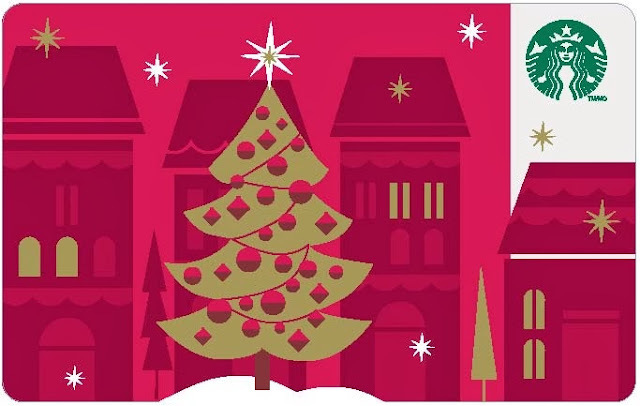 However when you choose to enter into the spirit of Christmas , with the Christmas Starbucks Card, you will be offered 10% discount every time you use it, and a variety of coffee beans for home. And this Christmas , Starbucks seems to be an ideal destination for those seeking a bit of the spirit of Christmas !